Sponsorship funding has helped The SPTA reach over 1,500 participants via our "Adopt A School" Programs every year since 2013. With over a dozen schools , day care centers, and recreation centers accross the area, our vission is to introduce the fun benifits to hundreds of new families every year. Join The SPTA as a parent coach/organizer, or become a sponsor and help us continue to reach out to schools and community groups of all kinds across the area, introducing the physical, mental and social benefits of tennis to our youth. SPTA FREE PLAY-DAYS are the easiest way to TRY, PLAY and CONTINUE. Find a registered Play-Day or create your own! Contact The SPTA to get your group involved in either of these programs. 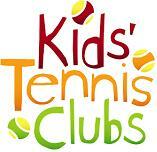 All participating Schools and Recreation Centers are registered as official USTA Kids Tennis Club members and are registered participants on YouthTennis.com. USTA programs and resources, including funding, training and even this website, help The SPTA provide the programing that helps us deliver "Growth and Development Through Urban Tennis." 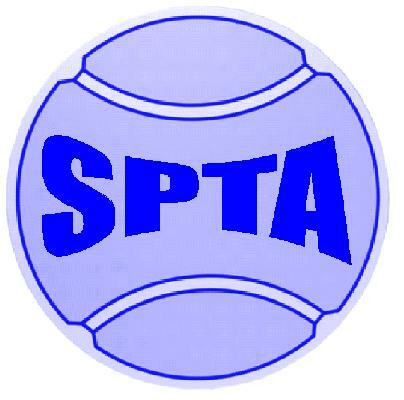 The SPTA is proud to be an official NJTL of The USTA. NJTL is the result of the great Arthur Ashe's vission to bring the benifits of tennis to our youth.